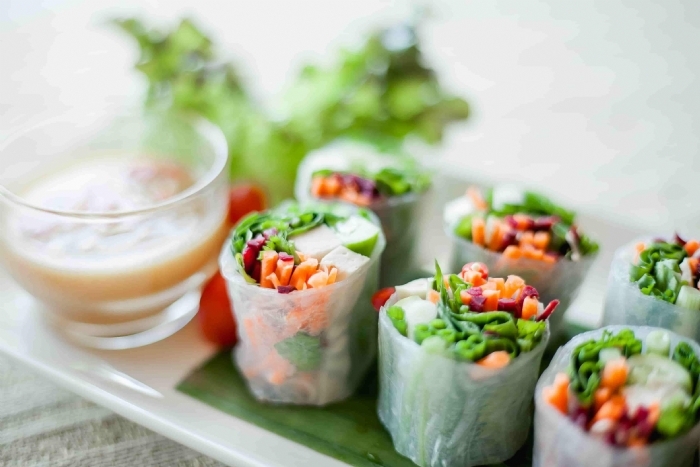 These easy to make summer spring rolls are perfect for lunch or dinner! They are full of fresh veggies and your favorite lean protein! They are light, colorful and detox friendly!